This 2011 file photo shows some of the 30,000 solar panels that make up the Public Service Company of New Mexico's array in Albuquerque, N.M. 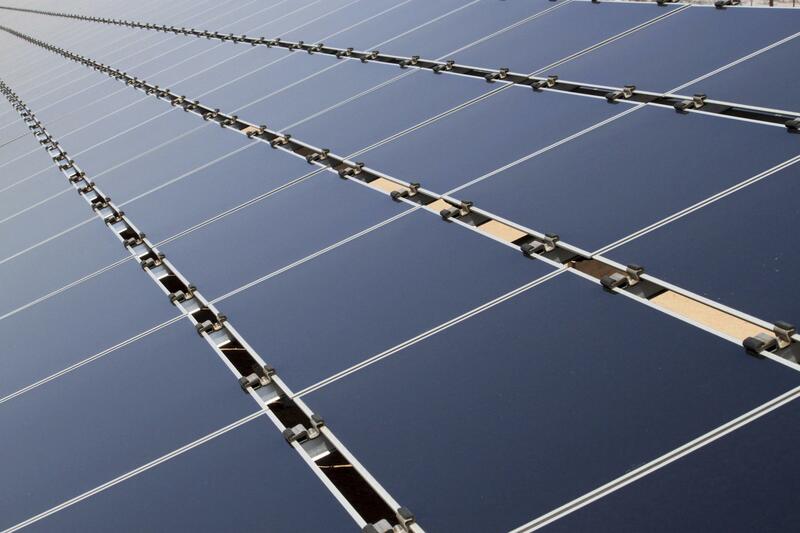 Earlier this month, the Trump Administration announced a 30 percent tariff on imported solar panels. The administration touted the move as a crackdown on Chinese solar companies, and an opportunity for American companies to sell their products more widely. Much of the solar panels used in United States come from Asia. In Idaho, solar company AltEnergy buys panels mostly from Canada and Mexico – and is paying close attention to the tariff news. Billy Mann heads up the company’s Sun Valley office, and says it’s not clear how much of an impact the tax will have. “What this tariff is, is really is just too little too late," Mann says. Mann says it would have been great to see this kind of American-made focus a decade ago, when the Chinese government was heavily investing in solar. He says the tariff will raise prices and could make his job of selling and installing panels more difficult in the short-term. But he’s hopeful that it will help his business in the long-run. “If that happens, that would be a thing of beauty, and if we’ve got to have a short-term correction to deal with the increase then I say, ‘so be it.’"
He says Idaho’s solar industry is growing – and business in the Wood River Valley shows no signs of slowing down – even with the tariff. Update Friday, July 28: The Snake River Alliance is extending the deadline to sign up for its Solarize the Valley project. The deadline is now August 15. Renewable energy is always a subject up for discussion. Idaho Power serves about 1,200 solar users, but across the country, there’s pushback from utility companies on renewables, specifically with the net metering process. Idaho Power is looking to build the state's first utility-owned solar power project. The company recently filed an application with the Idaho Public Utilities Commission seeking approval for its Community Solar Pilot Program. The proposed 500-kilowatt solar array would be built southeast of Boise and power about 1,000 homes and 500 businesses. 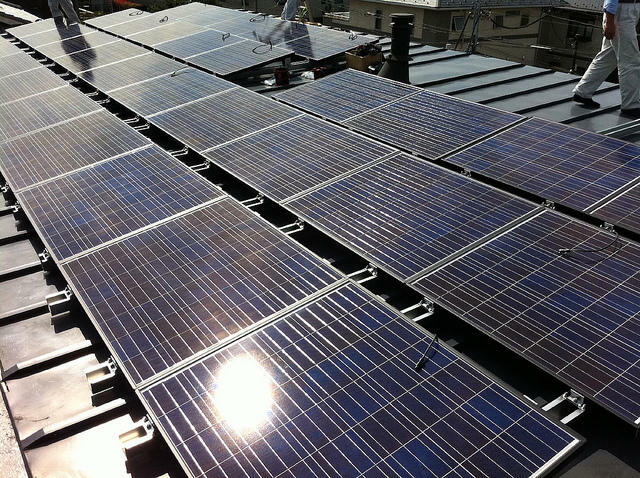 The company in an announcement last week says it plans to offer subscriptions costing $740 for individual solar panels. Buyers would receive credit for their portion of the solar array's output on their monthly bill.